Whew!! 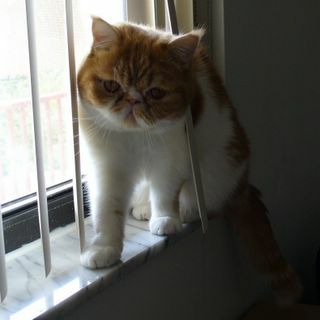 I've been trying to post for days and Blogger was just not cooperating! I finished the teal socks and ain't they a beauty? Mods: My gauge of 8 sts/inch was spot on for the pattern but the suggested cast on of 72 stitches seemed huge so I went down to a cast on of 64. I then did a 2 x 2 rib instead of the 1 x 1/2 x 2 combo suggested by the pattern and increased to 66 stitches for the leg. I made the leg much shorter (6 inches vs. 8 inches) and I added my *patented* mini-flap and gusset yo short row heel. It's the button (and link to the website) for the Red Scarf Project. This very noble charity collects red scarves for foster kids/orphans who are in college and struggling to make their way in this tough world without family support! The Orphan Foundation of America will be collecting scarves again this year so here's the humble beginnings of my first scarf! Thanks to a yarn swap with my bud Dorothy, I'm actually making this sock in *exactly* the yarn used in the pattern which is a first for me! It's Sunbeam St. Ives in the Grouse colorway. It's a pretty heathered plum that's pretty soft. The pattern calls for 8.5 sts /inch on a US #0 needle and these socks are gonna be bulletproof when I'm done! I think they'll last longer than the feet that will own them someday but I love how the pattern is knitting up so far! On Saturday I'll be breaking into my All Seasons Cotton for my Adrienne Vittadini Cabled Shell because it's finally here....Saturday June 10th is WORLD WIDE KNIT IN PUBLIC DAY!!! So get out there and Show Your Sticks!! 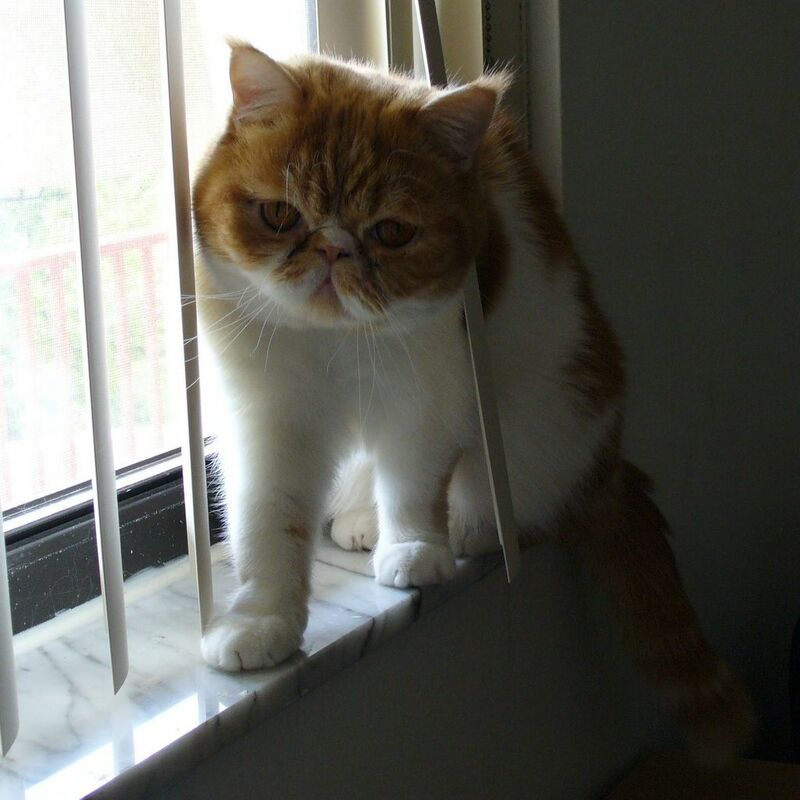 Pumpkin will be waiting on his favorite windowsill wishing he could join you! Enjoy your weekend and your WW KIP DAY!!! I was getting worried about you! Glad it was just a Blogger problem and not a FKD problem! 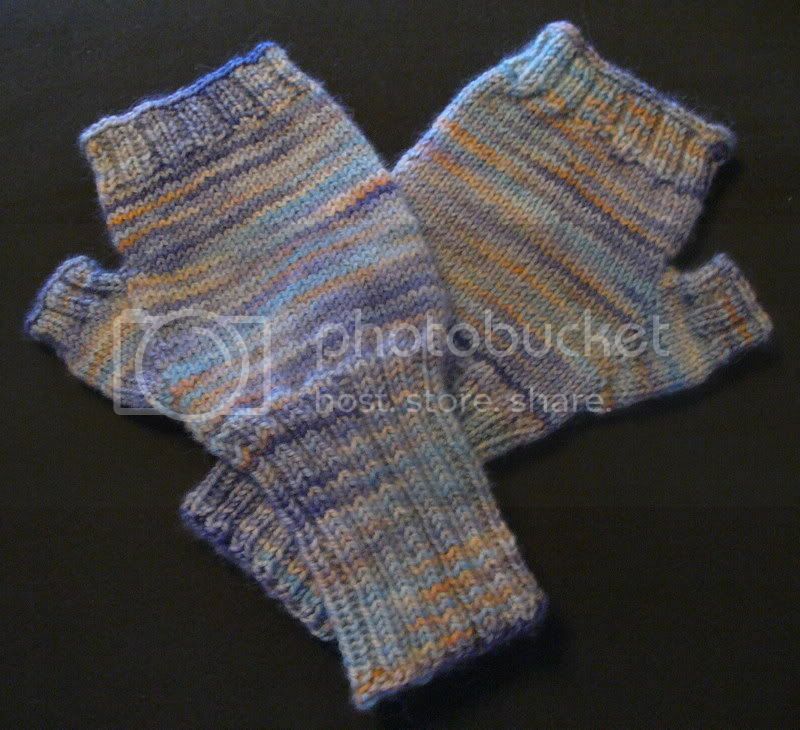 I love those Gentlemen's Socks and one of these days I'm going to make them for Dale. And that last photo of Pman is great! I too was worried about you! Guess I need to find some red yarn and start my red scarves. Maybe I can combine it with the KNIT IN PUBLIC day on Saturday. Give that big boy a lovey hug from his Aunt Ann in HOTTTTT Dallas. Lovely NB socks, Miss Debi! And P-Man is sure looking fine. I'm excited about WWKIP, too. Rain or shine I'm there! I am a fellow Vintage Socks fan! Isn't that book fabulous? :) I love the teal socks up top, and the new ones are going to be great too! Got the book from the library but I'm now going to have to buy it. Can you compare Lornas Laces to the Louet Gems Pearl for me? I do love LL but am hoping the Louet is finer or at least no thicker. Gonna have to enlarge the patterns too. My resident cat is an eleven year old RagDoll. She isn't much of a knitter but does like to grab the yarn sometimes. The beauty of a RagDoll, or at least mine, is that when I tell her NO, well she just doesn't. What a gal! I was worried about you! 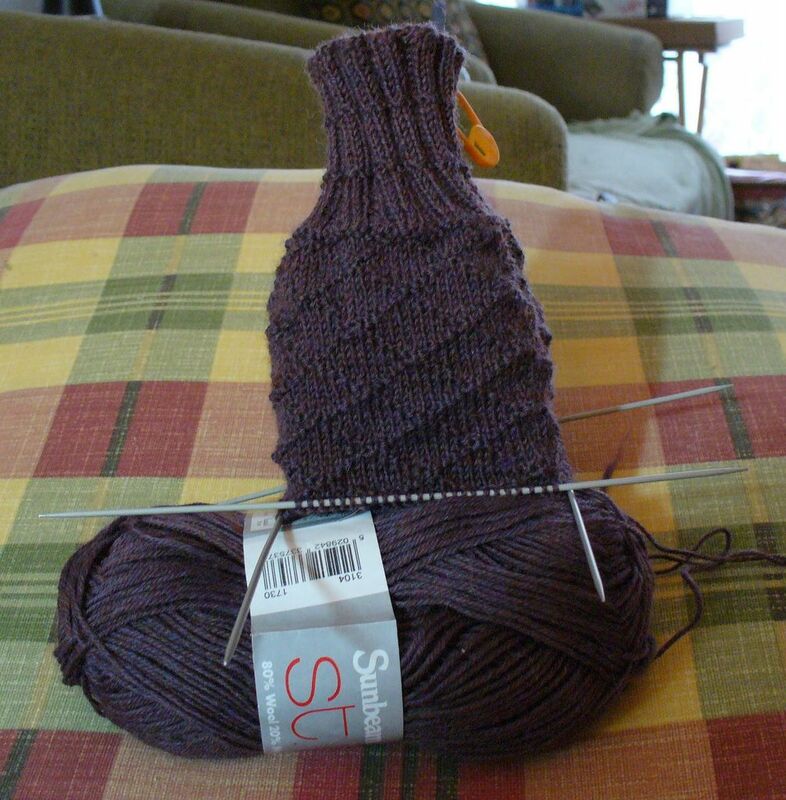 Pls tell the P-Man to let Linus know when you're busy knitting! ;) Lovely socks! I may not be able to join the group tomorrow, we're taking the old man out to dine for his b-day, but the knitting goes too. I love the book, too. 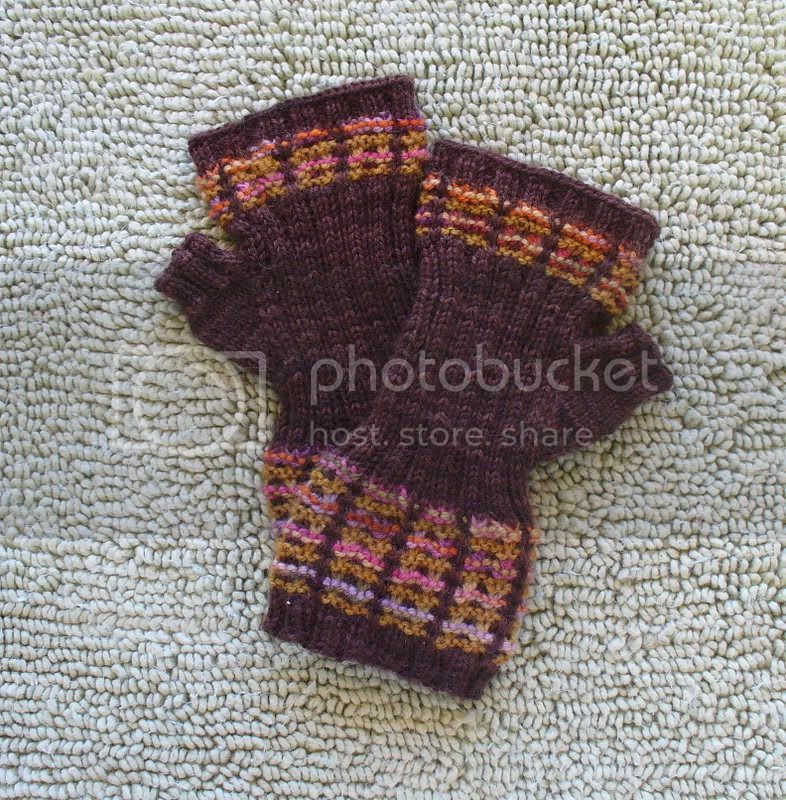 I might have to do something from Vintage Socks after I finish my current pair. The teal socks are wonderful! enjoy ww kip day tomorrow! 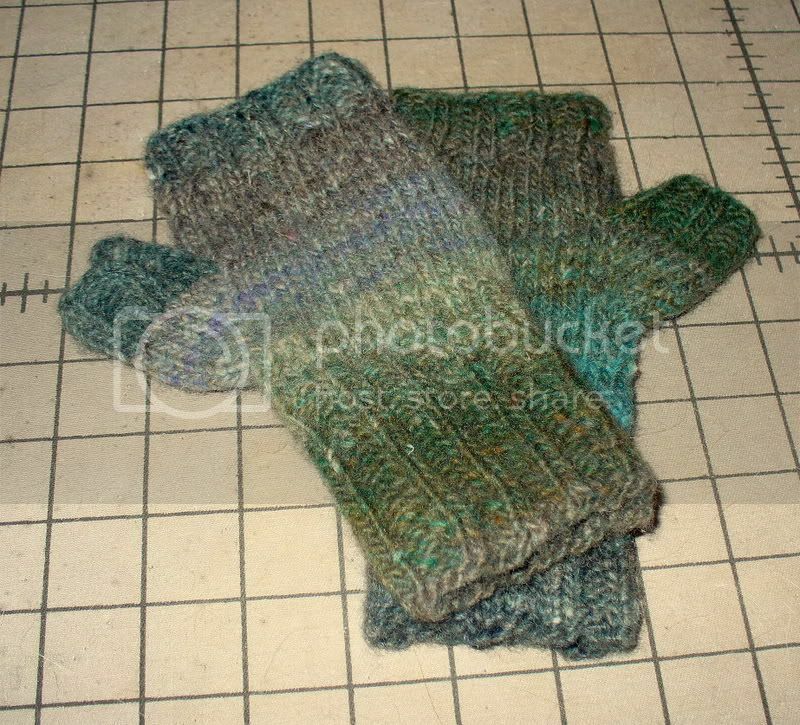 Blogger has been giving me an excuse to go knit instead of blog. Not all bad, but a bit annoying. Love the socks - both pair. Love your teal socks! Let me know if you actually use THREE skeins of the St. Ives yarn...I only have two and have no clue where I ordered this from! Lovely projects all. I have the book, but haven't yet knitted anything out of it! Just to make you feel jealous - I was Nancy's aide when she taught a class out here many years ago. She is a great teacher and a very lovely person. And the picture of P-man, as usual, is adorable. His little face always makes me smile. You weren't alone, Debi! blogger was a bear this week. But WOW - love those socks, and thank you for the link to the Red Scarf Project, I'll participate this year. (((hugs))) to P'man! Excellent job on those teal socks. 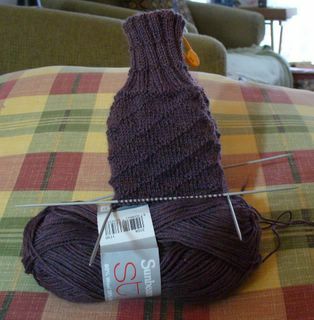 I've been wanting to knit that pattern, and you might just have given me the impetus I needed. 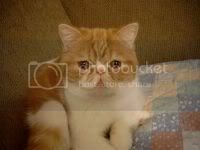 So...if Pman is ever missing, you'll know I kidnapped him, right? He's so adorable. Thanks for offering to help with the armholes. Yesterday I read the post on almost felted (http://almostfelted.knitblog.com/) and she talked about armhole shaping ... that seems simple ... and the result looks nice too. What do you think? After trying several times yesterday to comment it's great to see blogger working again! 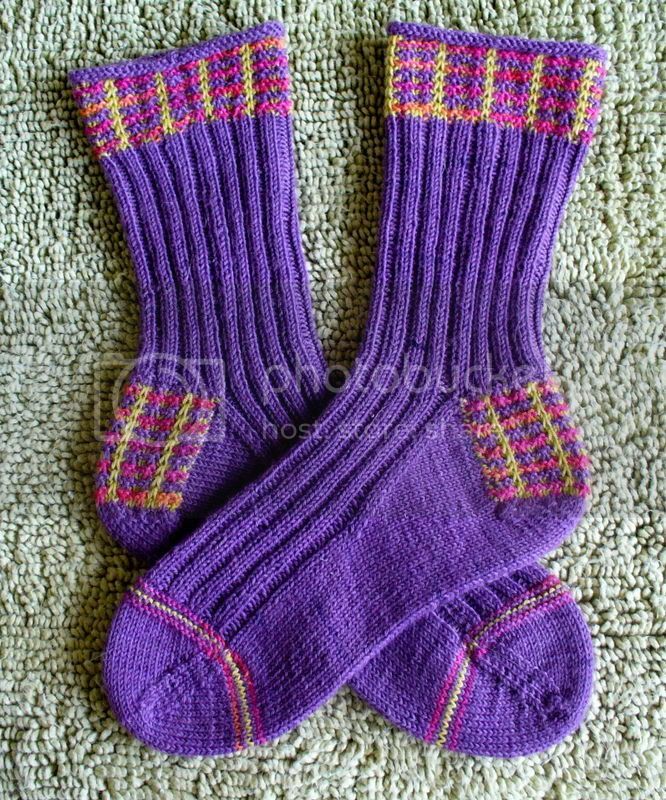 Love you socks...they are such a fun knit. 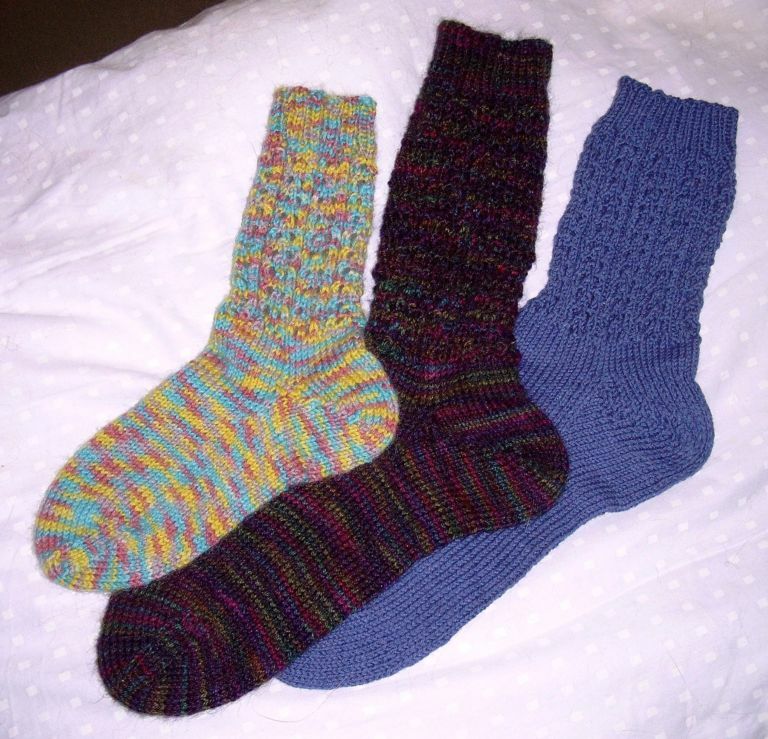 I must admit that I'm a knitter who doesn't own Knitting Vintage Socks. Thanks for the recommendation; I'll have to keep an eye out for it. I've been eyeing those Lozenge socks to do for my dad. Thank you so much for that book! Oh! GRANNY?!?!? I'll give you granny! There's got to be a more dignified name for someone who's a gramma only because she married some old geezer 10 years her senior. Hmmmm. I really want to try out your *pattented* :) heel treatment... would you mind telling me how long you usually make the heel flap or you figured out how long you needed it to make it right for your foot. I really love doing short row heels, but I'm finding that they usually result in pulled stitches across my instep that are sometimes uncomfortable, but always ugly. that should read "how you figured out...". Sorry. Yup - Blogger was buggy last week! Your Vintage Socks look wonderful. That pattern is one on my queue of "wanna dos". Thanks for sharing. 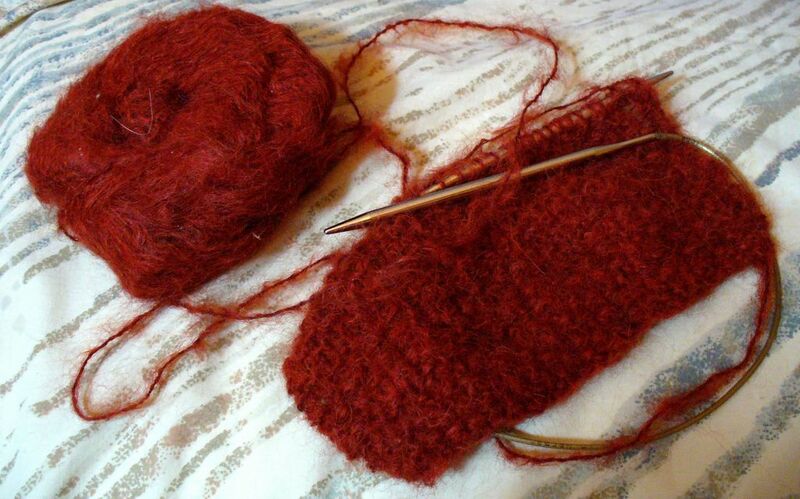 I did plenty of knitting this weekend, just not in public - I didn't really go anywhere I could sit and knit. 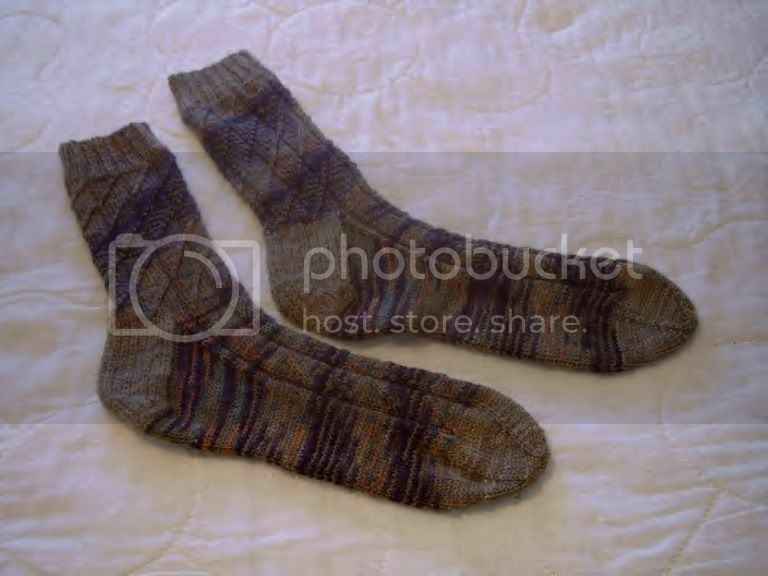 I'm knitting the Gentleman's socks for my father. It's a great pattern! P-man is looking as handsome as ever. 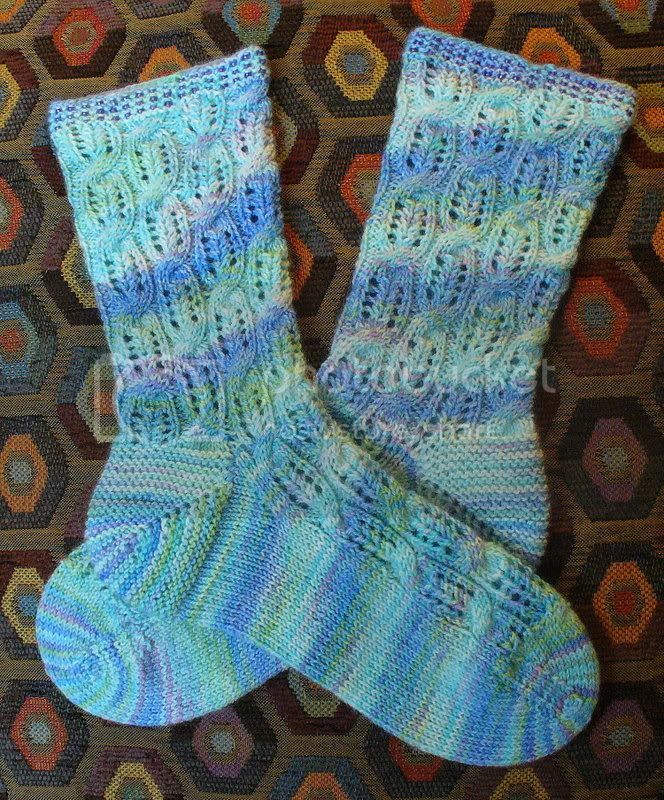 Beautiful teal socks! 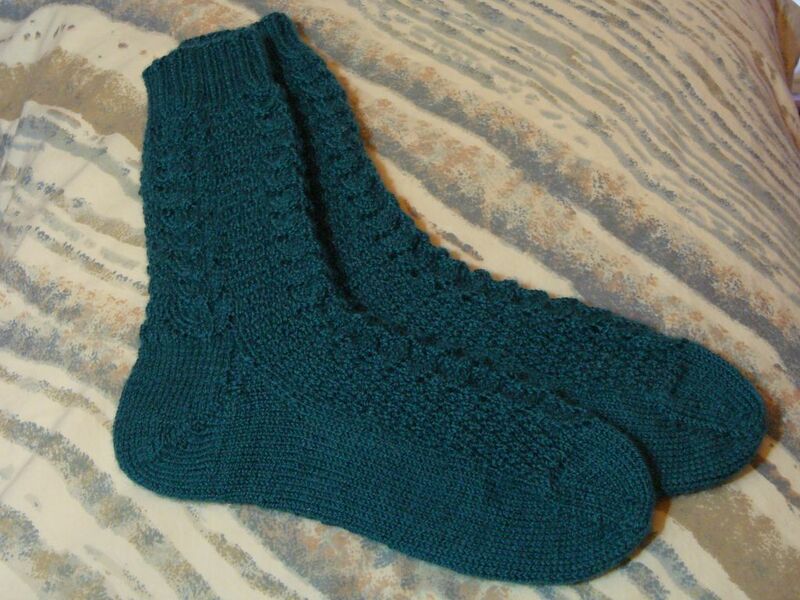 And you've reminded me why I liked the Gentleman's Sock pattern so much ... must get back to knitting that one. Those socks really are beautiful!